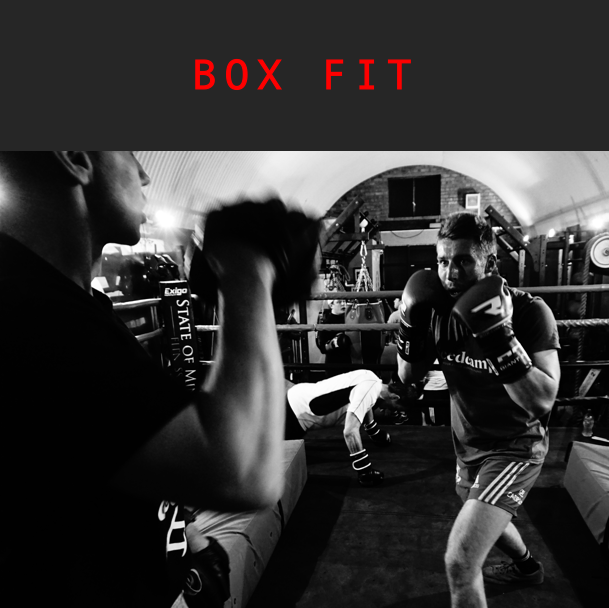 Our box-fit class is ideal for anyone with an interest in boxing – from first-timers to professionals. The focus of the class is to not only teach and improve boxing skills, but to improve overall fitness and stamina. 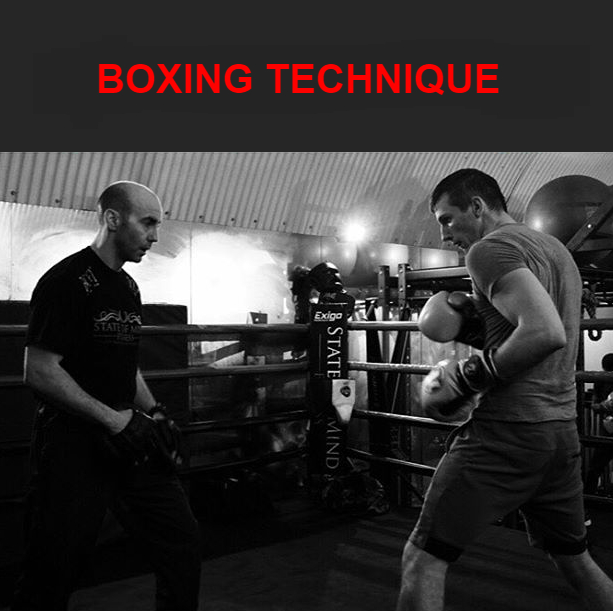 The class is high-intensity and varied, but the perfect way to improve your strength and boxing technique. 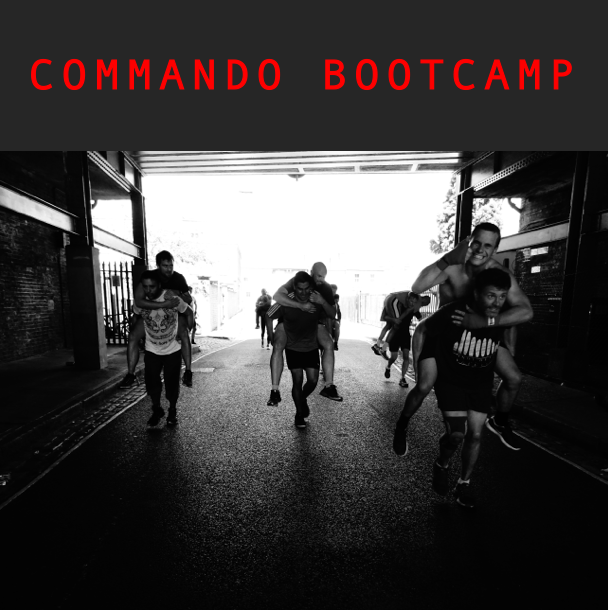 The commando bootcamp is our signature class, renowned for its military style drills and unusual training techniques. 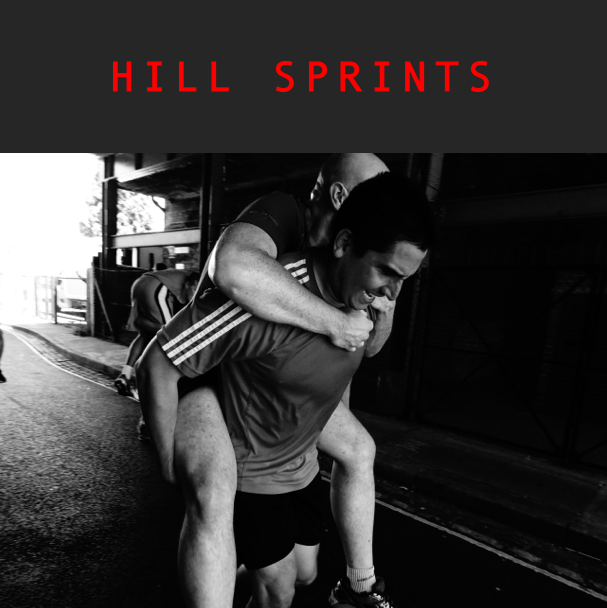 On top of numerous press-ups, burpees and block runs, you will find yourself being piggy-backed up and down the street, pushing the Landover or competing in a race on the ski-erg! There isn’t a muscle in your body that won’t feel the burn and you’ll see results quicker than ever before. We encourage all abilities and levels of fitness. 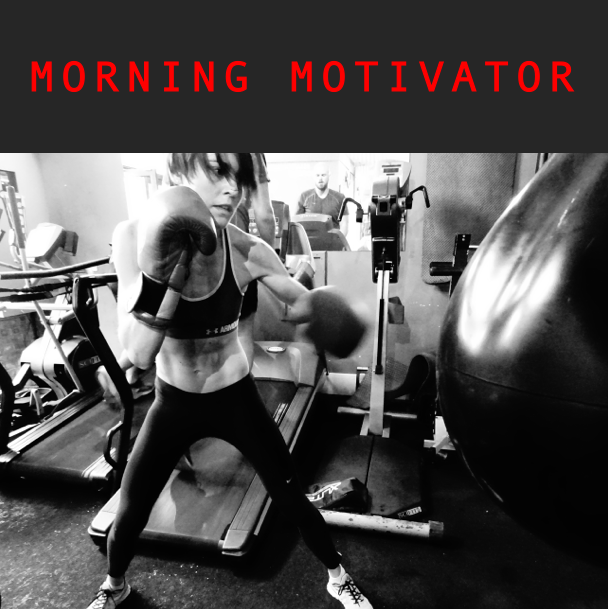 There’s no better way to start your day than with one of our morning motivator classes. Our group circuit provides the perfect opportunity to work up a sweat and train your mind and body, focusing on improving your fitness and strength. Don’t forget – team work makes the dream work. 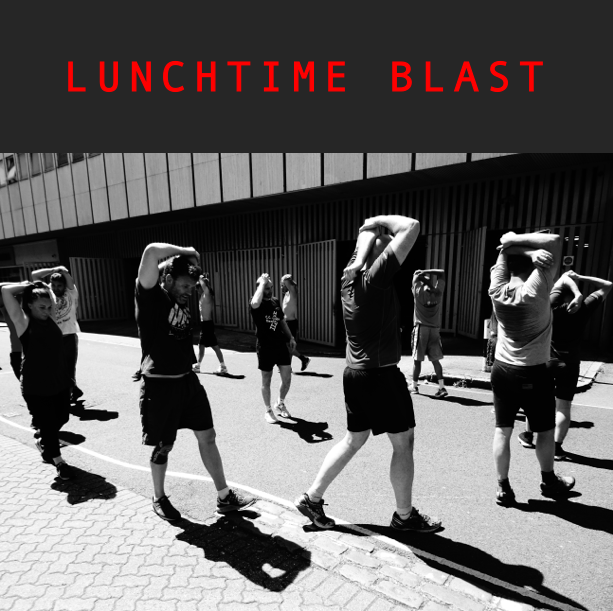 Power through your lunch break with an intense 30-minute circuit. The class is quick and powerful, and will work every major muscle in your body. Including elements of boxing, strength training, fitness, sprints, countless burpees and explosive exercises in short but sharp 2-minute blasts. Whether you’re doing squat jumps on the crash mat or smashing your hand bike record – prepare to sweat. 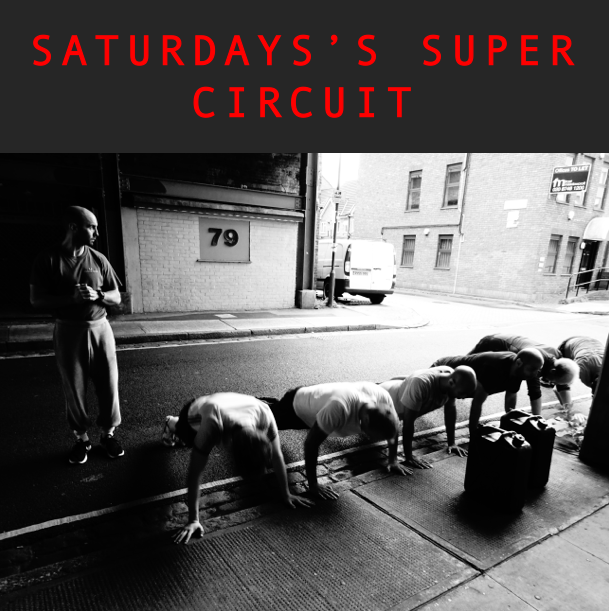 Saturday’s super circuit is a combination of our favourite exercises and drills from the week. The session starts with some boxing technique and learning new drills. This is followed by a HIIT circuit with conditioning to finish off – abs like slabs is our Saturday motto. Circuit is followed immediately by Fight club – the perfect opportunity to hone those new boxing skills. 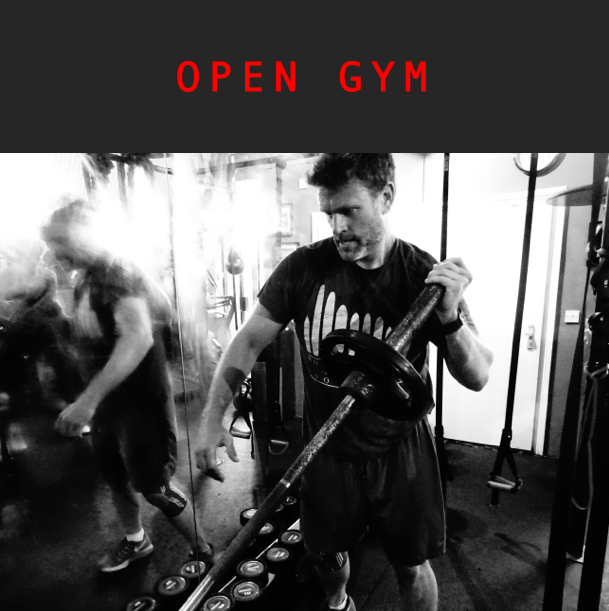 The gym is available for all of our members to use, any time of the day. Fully equipped with cardiovascular, strength and conditioning equipment in our boxing studio. Our instructors are often around and on hand to help with any advice needed. On Saturday morning during our boxer’s camp, we take them to do hill sprints or track training (very!) early on Saturday morning. This is an exercise of discipline, and you’re welcome to come and train along our athletes to push yourself harder than ever before. These sessions happen most weeks, but are dependent on how many boxers we have in camp at any time. Our location is secret, and the session is amazing for varied incline training. Meet at the gym at 5.25am, and prepare to work harder than ever before. Following on from Saturday’s Super Circuit, this is our most popular sparring session. 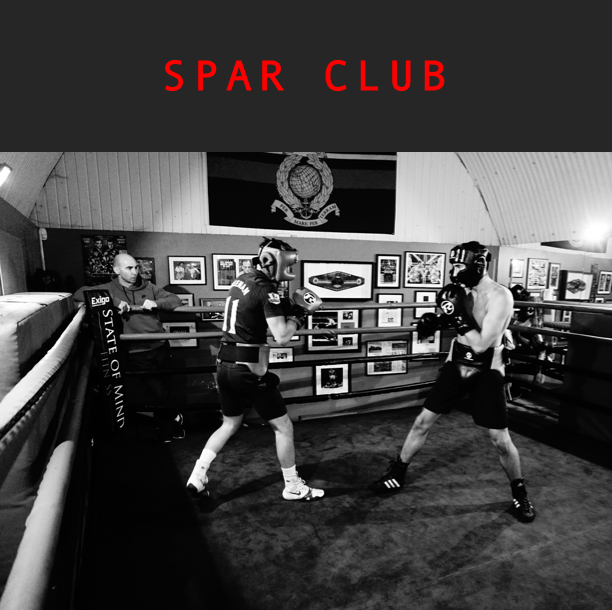 Everyone is welcome, and we supervise each spar closely to make sure partners are fairly matched and controlled. If you’re looking to pick up boxing or even just watch this is a great session to attend!